There’s a degree of anxiety inherent in any workplace change. But moving offices? Moving can be surprisingly unsettling for many employees. What some view as an exciting opportunity, others see as a threat. But it isn’t always easy to know how employees really feel. For office managers, maintaining a safe and comfortable work environment is top priority. It’s also one of the biggest challenges during times of change. 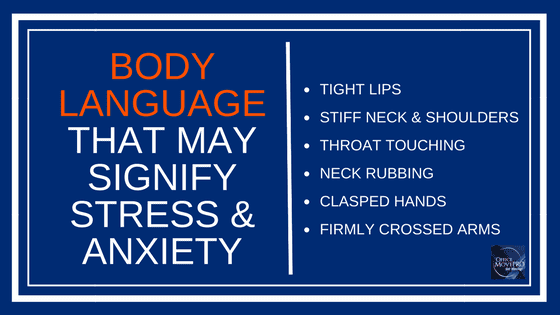 Recognizing signs of emotional distress however, can help you create a supportive environment that strengthens your office culture. 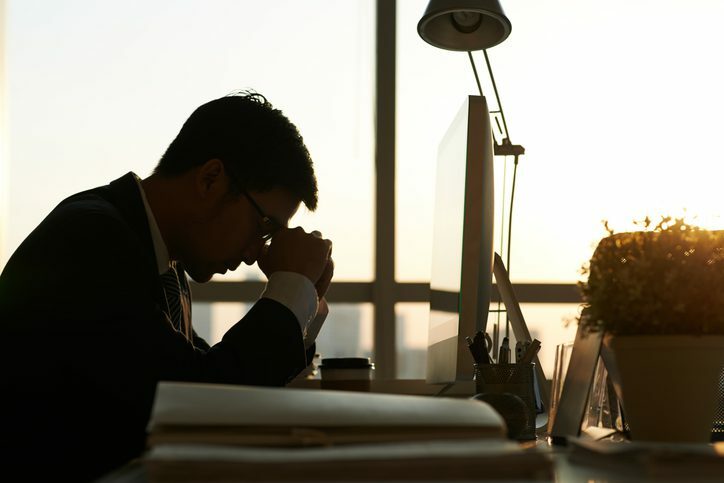 Employees who are stressed out about moving offices may be unable to make important decisions in their job, or even focus on simple daily tasks. They may become withdrawn or aggressive. This can lead to strained relationships with coworkers, decreased job satisfaction and loss of productivity. 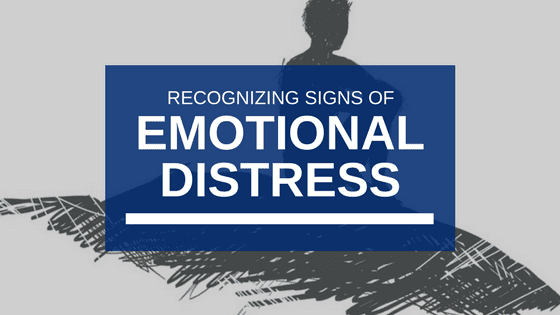 Some signs of emotional distress are more subtle – a slight shift in mood or behaviour. If you observe these behavioural clues in your employees, invite them to open up about how they’re really feeling – one on one. That way you can provide them with the support they need to transition to the new office. Announcing that you’re moving offices without any warning will certainly give your employees cause for concern. They’ll wonder what other major changes the company has been planning without their knowledge or input. This sort of distrust can fuel negativity that affects both the business and its people. Prepare your staff by introducing the idea slowly. And, do it in person. Memos and emails are cold, impersonal ways to deliver such impactful news. Instead, call a staff meeting, set up interviews, or plan brainstorming sessions to invite ideas about new office space from the beginning. This approach empowers employees to effect change, rather than merely being affected by it. Start by sharing a clear process and timeline for your move. Establishing a process makes it easier to communicate the information your employees need at every stage. It’s important for employees to know their voices are valued. So keep communication flowing in all directions, at all levels. Reduce stress and anxiety with visibility of events and milestones, so everyone knows how the move is progressing. Hiring professional office movers to prepare a comprehensive move management plan, will enable you to provide a clear plan of action that improves overall project communication and relieves stress from your management team. Create an inspiring (yet realistic) vision of what your company will achieve by moving offices. Remember: good business decisions are good for the entire organization. So be sure to address how moving offices benefits your people as well as the bottom line. To maintain employee morale, don’t attribute your move to any one department, project, or person – especially if your business is downsizing or moving due to poor sales or budget cuts. If moving offices means lost jobs, it’s best to be honest about it up front. Give everyone in the office as much notice as possible. Above all, treat your employees with dignity and respect. That means being transparent and empathetic. Offer counselling and support for employees and their families. If your business can’t afford to provide counselling, provide a variety of resources from websites to therapists, vetted by human resources. Divide moving-related tasks among staff members. Or consider reducing their core workload during the move. Listen to your employees concerns and take them seriously. If you are unable to help, make recommendations for private counselling. Otherwise, try to keep business as usual. Consistency can provide as much comfort as knowing what changes to expect. You may not be able to relieve every concern. But you can minimize the emotional distress that moving offices causes your employees by understanding what it takes to create a safe and supportive workplace. As professional office movers, we’ve helped thousands of companies set up, start fresh and move their businesses forward. We can help you minimize disruption to your daily operations and give your staff the peace of mind they deserve. Contact us today.